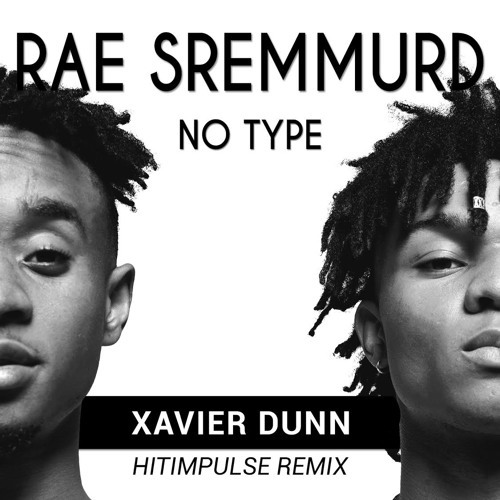 I’m sure the guys from Rae Sremmurd never would have imagined that their song “No Type” would set so many artists’ minds in motion. First, Sydney singer/songwriter Xavier Dunn covered their hit single “No Type”. A few months later Hitimpulse, a four man production squad from Berlin, let loose a dazzling remix of Xavier’s cover, and it didn’t take long for it to catch fire. Hitimpulse weave a future bass vibe into the laid back vocals, with smooth percussion leading into synth laden drops that add the perfect exclamation to a song that’s already undeniably smooth. 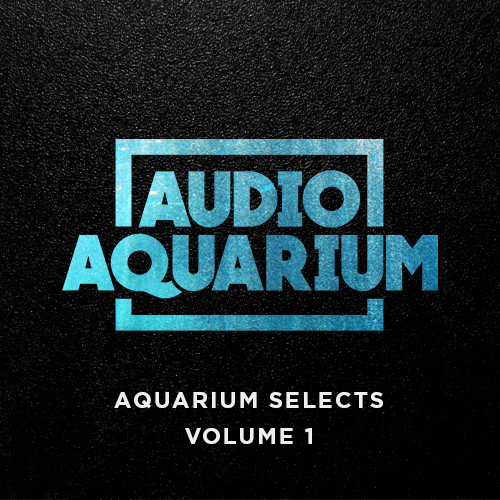 Grab your free download below.